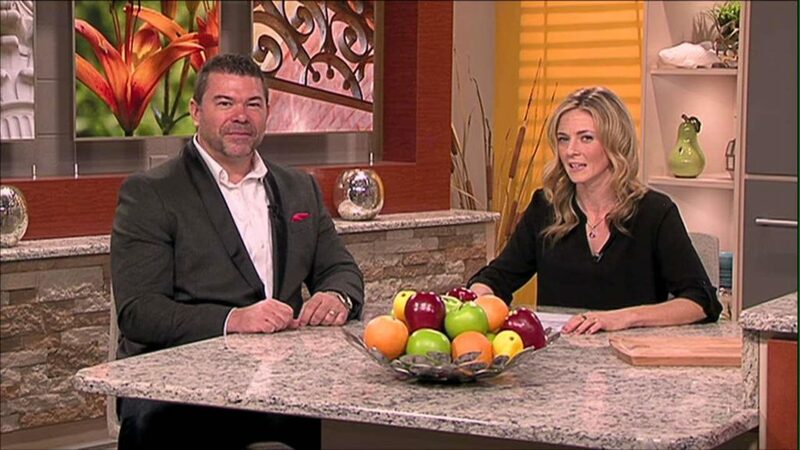 Dr. Akoury of AwareMed stops by the studio to show Greg and the viewers a simple beauty mask that you can make at home that will work wonders on your skin. Are crocs really back in style? 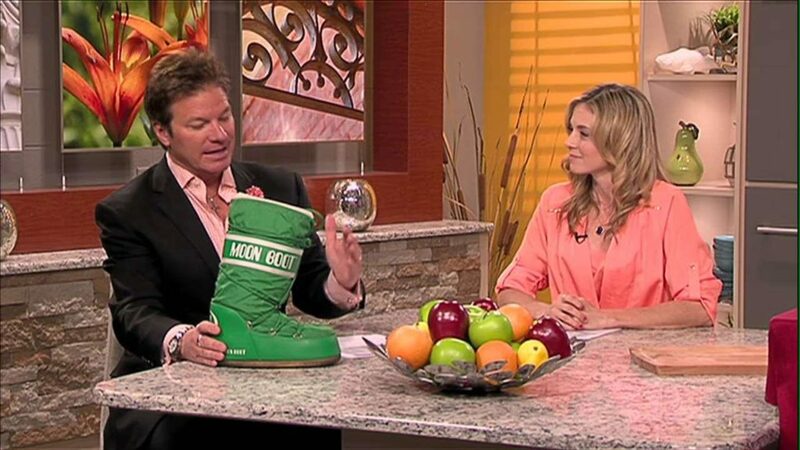 Greg & Abbi go over some of their worst trends from year’s past. There are some bizarre new fitness trends for the new year. 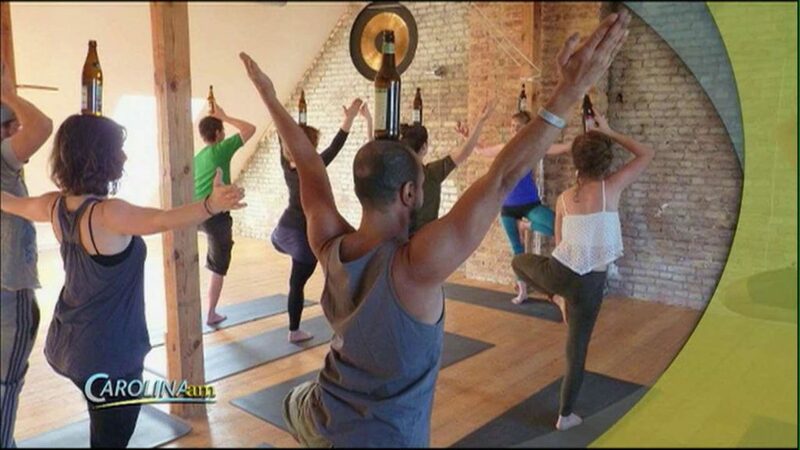 Greg & Abbi explain beer yoga, streaming workouts, SUP yoga, & goat yoga. A recent study has determined what passwords are the most commonly used, and topping the list in 2016 was ‘123456’. Greg and Abbi talk about some of the passwords they’ve used. 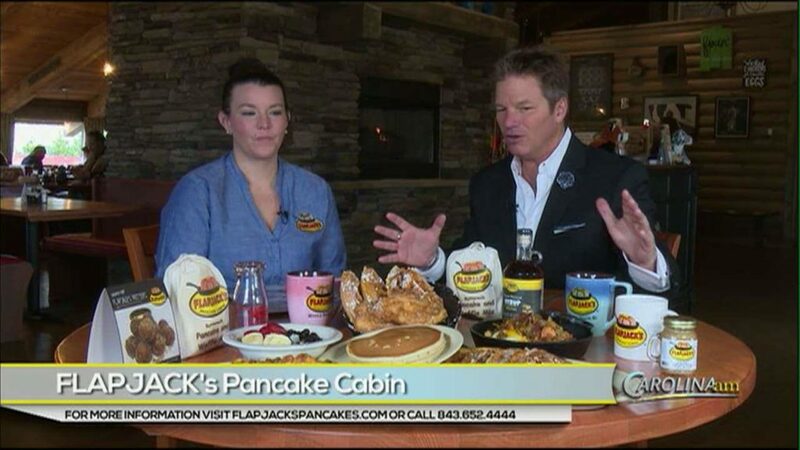 Greg stops by Flapjack’s Pancake Cabin for a peak at how they make some of their most popular menu items. ‘Knit Your Dog’ is a company that will make sweaters, gloves, rugs, and other products out of your dog’s fur. 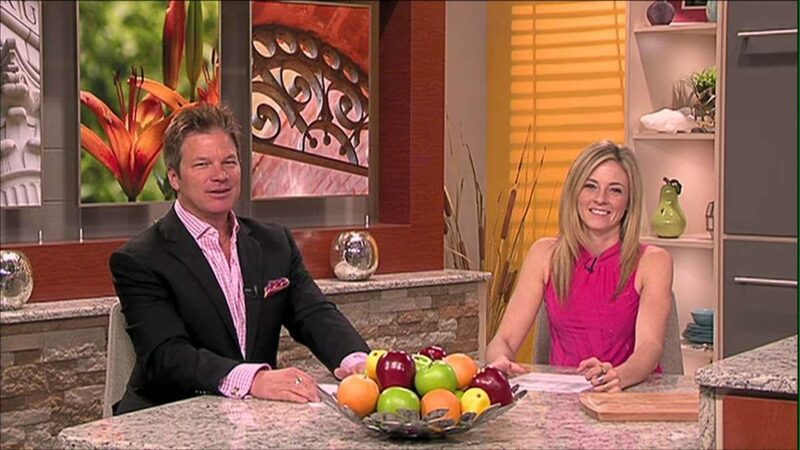 Tommy & Abbi discuss whether they’d ever try something like it! 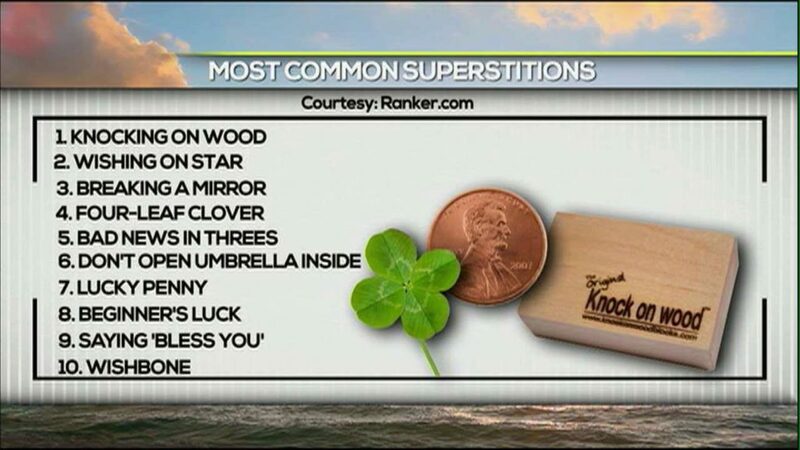 It’s Friday the 13th, and Tommy and Abbi break down some of the most common superstitions in the United States. 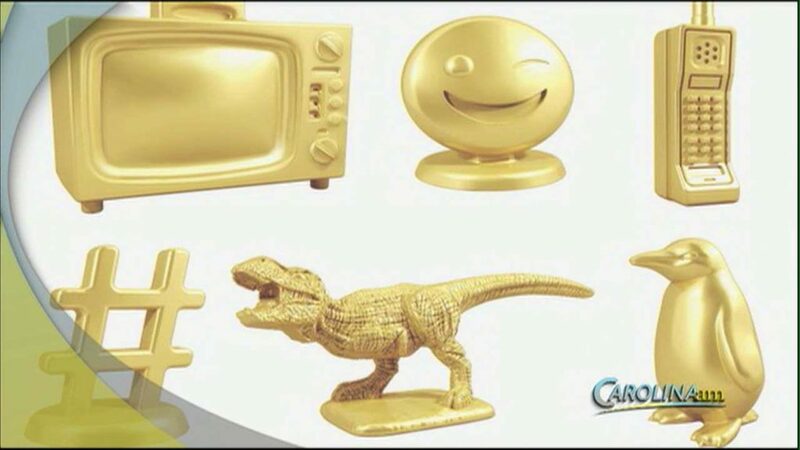 Monopoly’s iconic game pieces are getting a modern day makeover. Hasbro has launched an online site where fans can vote for new game pieces. What “Girly” Habits Do Males Want To Do? What "Girly" Habits Do Males Want To Do? A reddit thread is asking this question, and Greg being the sensitive guy he is, has some thoughts on the issue.